Bran and Lil may have escaped an attempt to lure Lil to the dark side, and recovered the contracts damned people signed with Bran when he was a soul collector, but someone forgot to tell them that no one switches sides or cancels contracts without consequences. Hunted by an unknown but powerful enemy, Lil, Bran and the Guardians must seek help from unlikely sources to avert total annihilation of the Guardians. When they finally face their enemy, one of them may have to make the ultimate sacrifice. Purchase a Print copy for just $5.85! All in all, Hunted is a very enjoyable read, especially for those who enjoy angel/demon books. 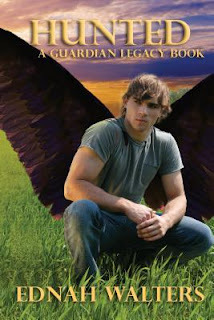 This one has everything you want in an angel book while still maintaining its own distinct feel. AMAZING! There is not enough words to describe how much I loved Hunted. 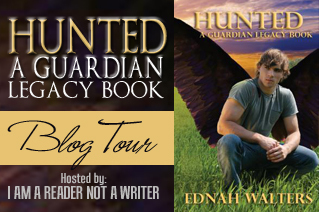 Ednah Walters has outdid herself if that is even possible. I grew up reading Nancy Drew and Hardy boys mysteries, hence Stratemeyer influence, before I graduated to Mills & Boons (starting with Janet Daily's Shutter the Sky) and the rest is history. I enjoy good love stories, tingly mysteries and wondrous adventures. When I finished my college and decided to be a stay-at-home mother, I devoured books like they were going out of production, until reading just wasn't enough. So I started to write. 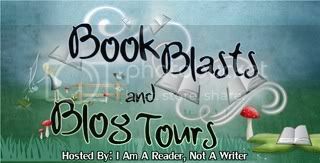 I've written picture books, contemporary and romantic suspense, biracial/multicultural books, and finally YA fantasy. 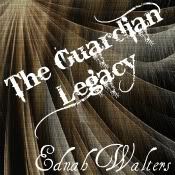 Awakened is the first book in The Guardian Legacy series. I'm working on book 2, tentatively named Betrayed. When I'm not writing, I do things with my family, five children or my darling husband of 18 years. I live in a picturesque valley in Utah, the setting for my series.